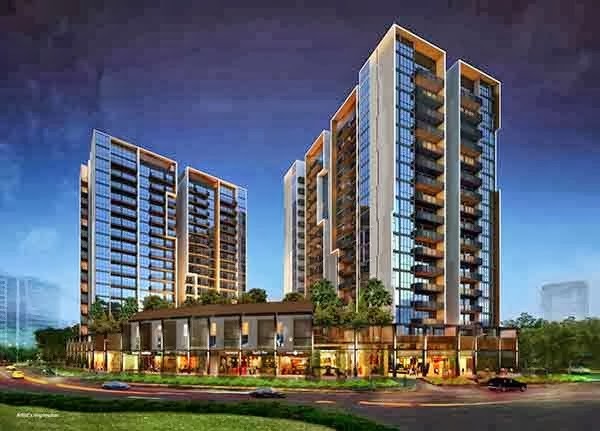 The Venue Residences and the Venue Shoppes price is about 6xxk to 1.8xm with choices of unit mix from 1 to 4 Bedrooms and penthouses. All residential units situated on the 2nd storey and above. Sizes about 495 to 2142 square feet. The Venue Shoppes comprises 28 Commercial shops all located at the ground level. For F&B sizes range from 323 to 1302 square feet, for shops sizes about 301 to 1130 square feet. Either you are an investor or owner resident, The Venue Residences and the Venue Shoppes is the perfect investment for you.